With all relevant contact details, the district-free city of Frankfurt am Main in the welcome app is now integrated – the first of many other cities and Districts. 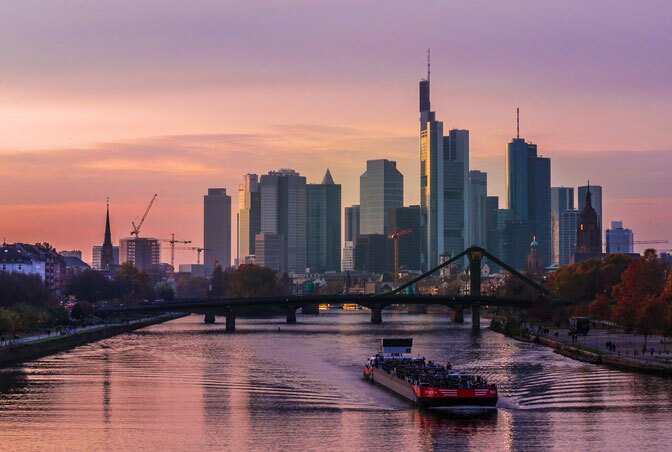 Asylum seekers find a wide variety of important and validated partner in Frankfurt on the spot to the respective areas in Frankfurt after addition of the corresponding data package in addition to the General information. We hope a valuable contribution for the asylum-seekers but also for the authorities, Adviser and helpers in the Frankfurt region. Shortly we will provide Frankfurt with appropriate Unterstützungsmaterialen to spread the app – posters posters and colorful postcards with QR tags to the on-the-go. Frankfurt was also thanks to the support of MoneyGram be implemented so quickly, what we still even want to thank at this point.